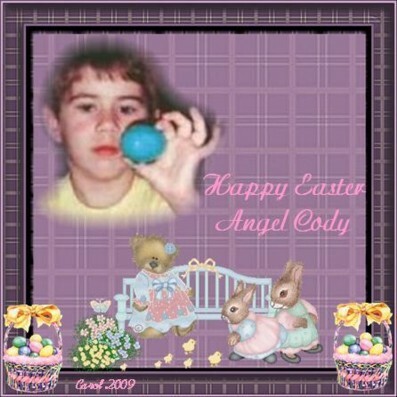 Happy Easter from Angel Cody! 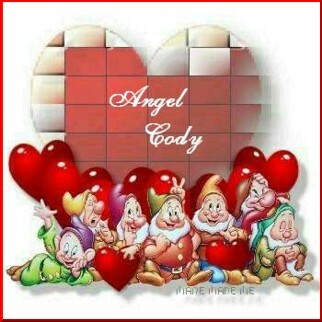 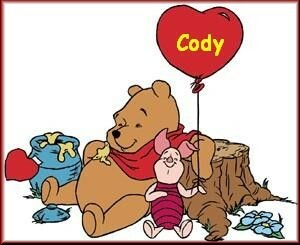 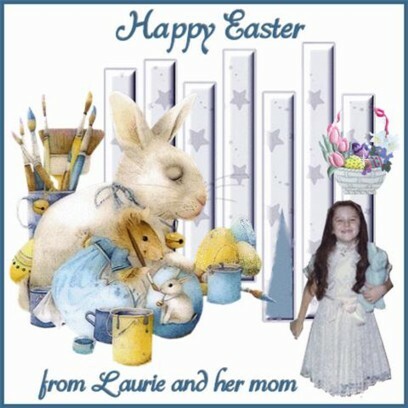 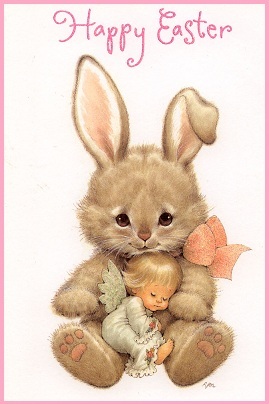 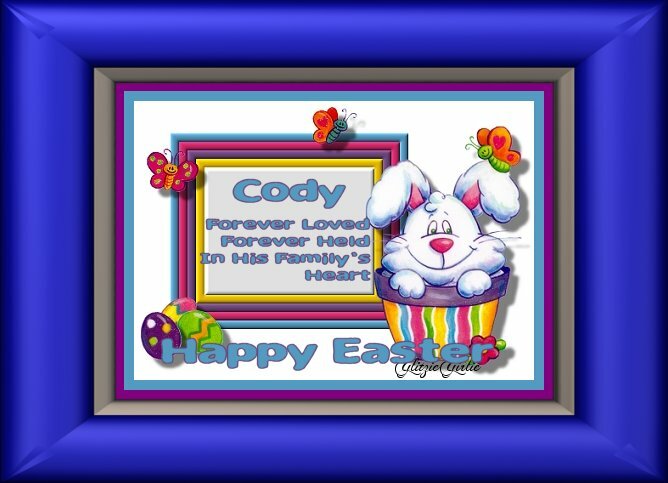 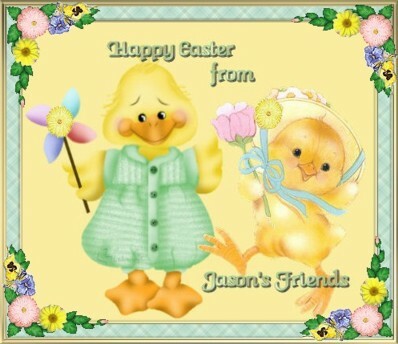 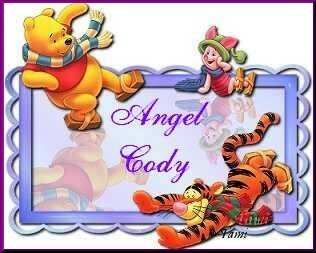 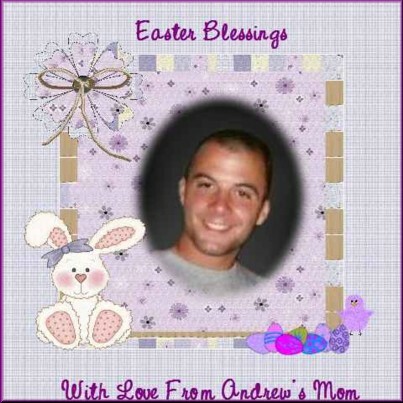 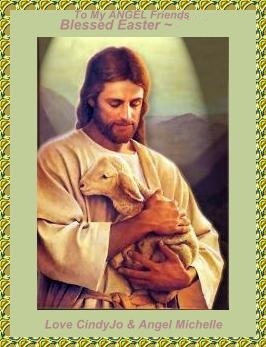 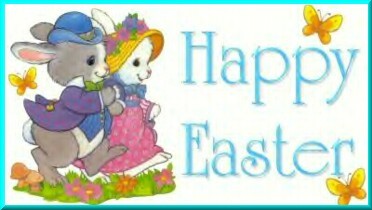 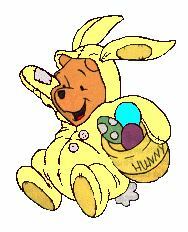 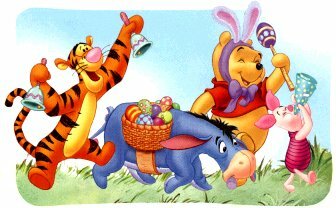 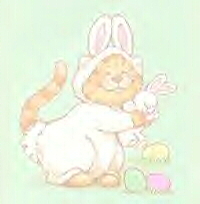 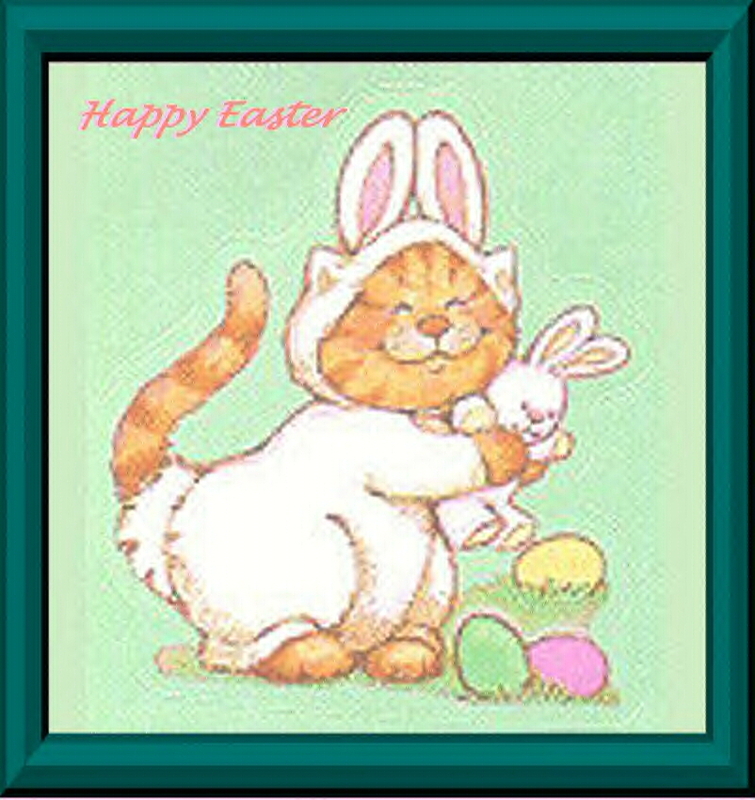 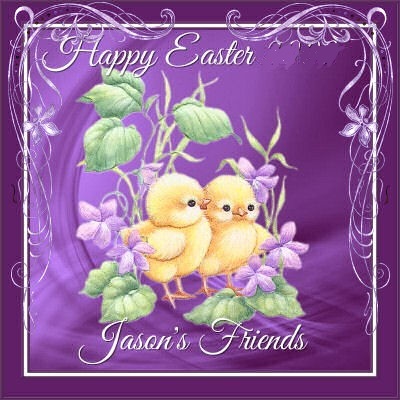 for Cody's easter page from my dear friend Pammi. 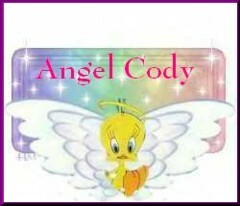 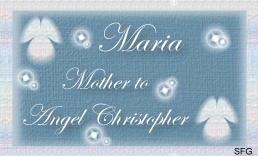 This is a beautiful and loving gift for Angel Cody from my dear friend, Carol, mom to Angel Michael. 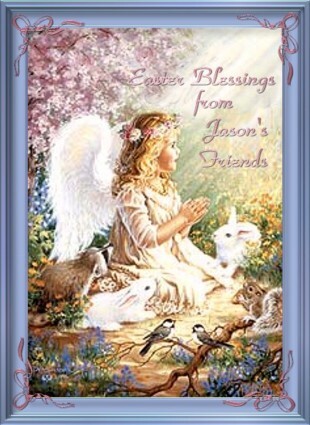 This is a gift from Angel Jason and his Mom. 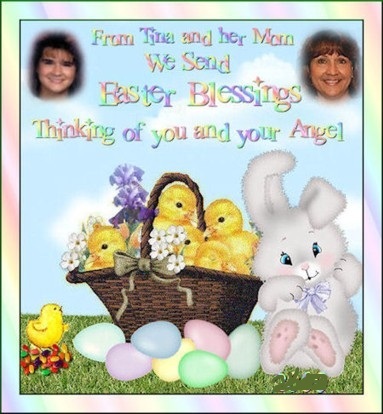 This is a gift from Angel Tina and her Mom. 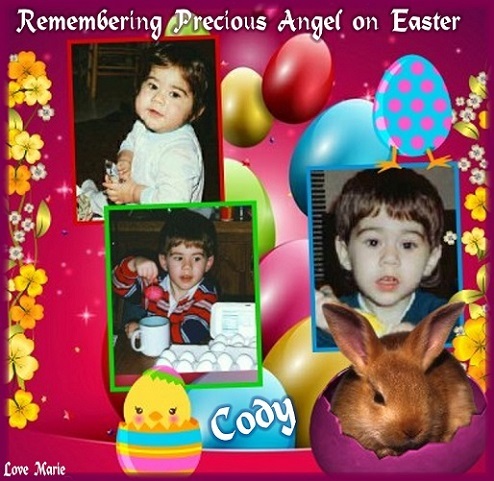 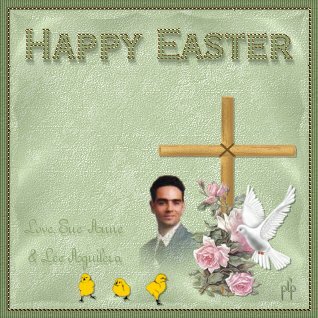 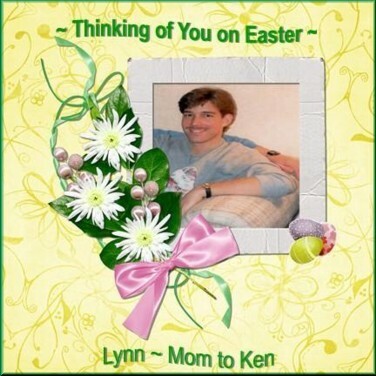 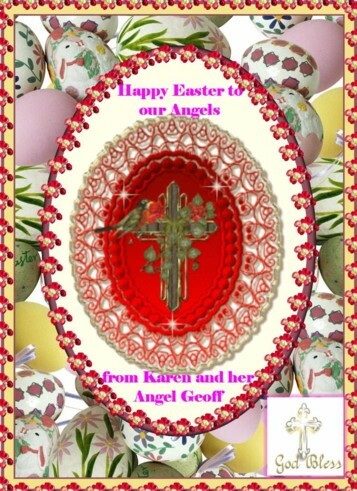 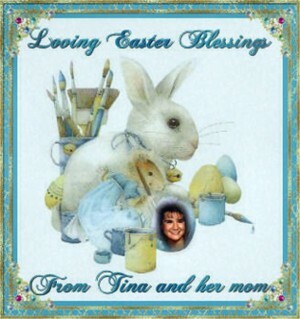 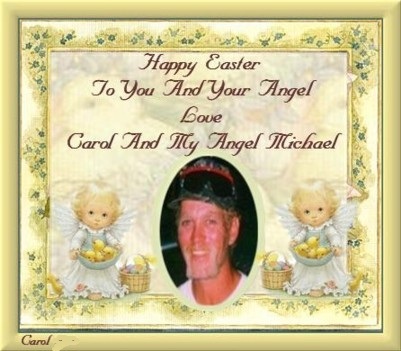 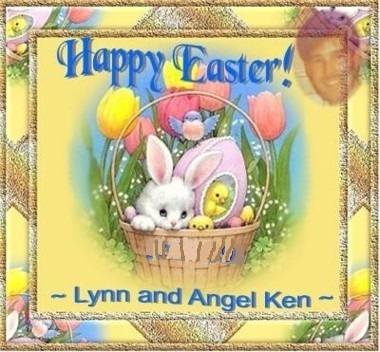 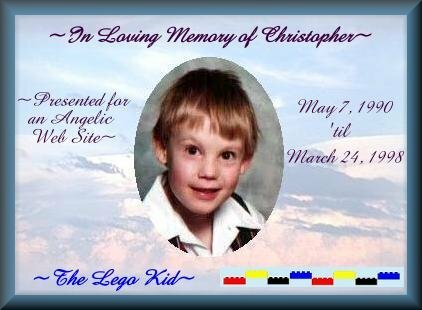 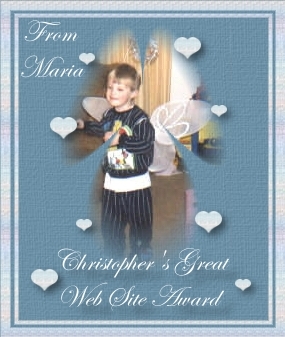 This very special Easter gift for Angel Cody is from my friend Marie. 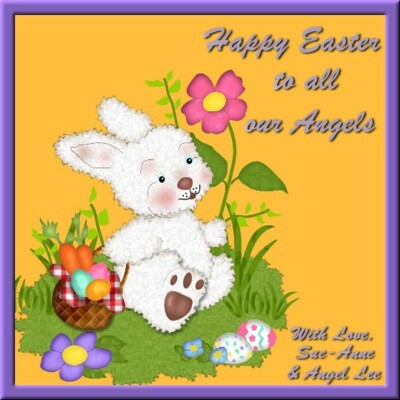 To all my grief friends and their precious Angels. 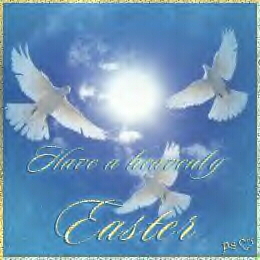 God bless us all. 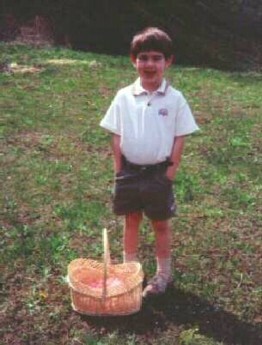 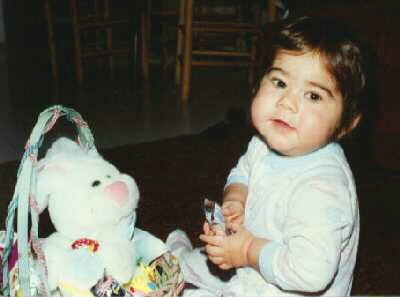 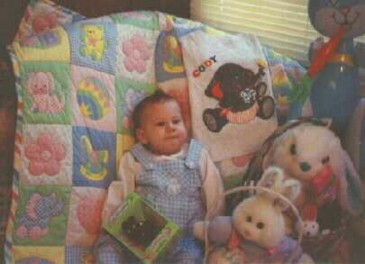 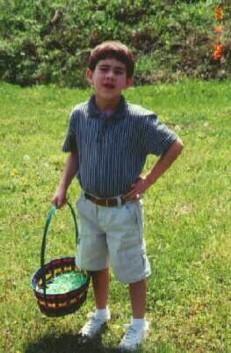 Cody with his basket on his second Easter. 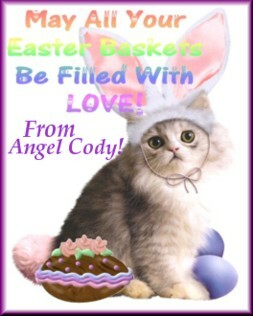 Cody has found his basket on his third Easter. 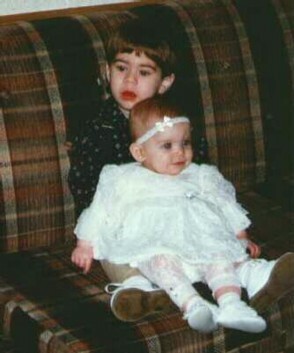 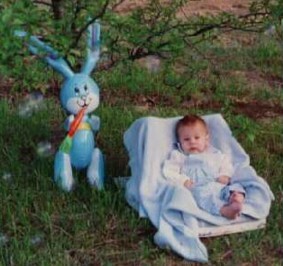 Cody with Paige on her first Easter and his third. 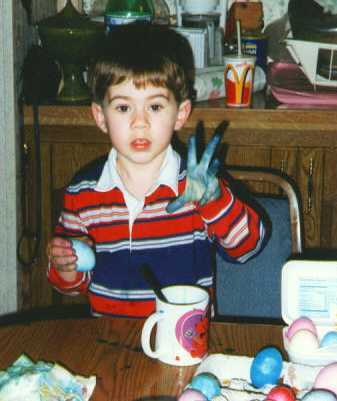 Cody coloring eggs and then his hands on his fourth Easter. 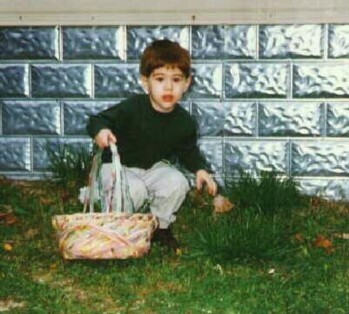 Cody hunting for eggs on his fourth Easter. 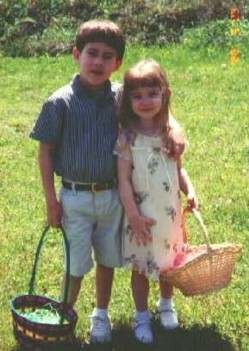 Cody with Paige and then coloring his hands on his fifth Easter. 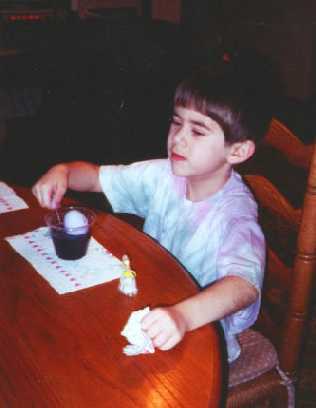 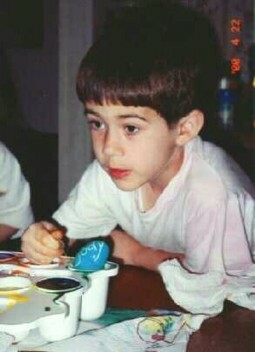 Cody coloring eggs on his fifth Easter. 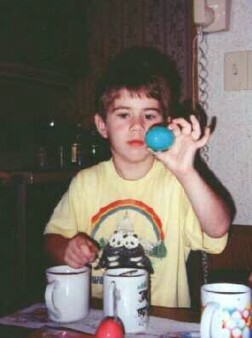 Cody coloring eggs and then hunting for eggs on his sixth Easter. 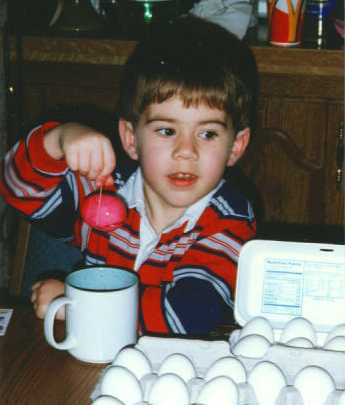 Cody coloring eggs and then hunting for eggs on his seventh Easter. 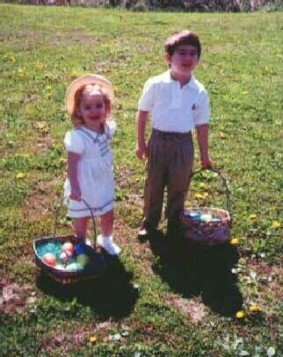 Cody and Paige hunting for eggs on his seventh Easter. 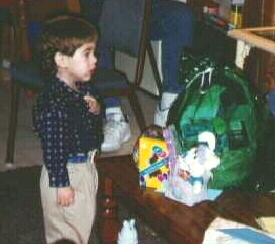 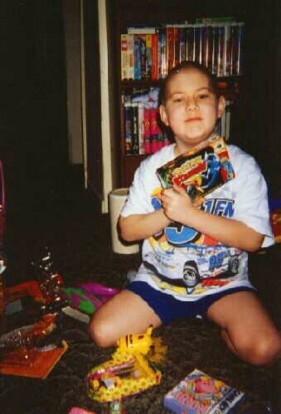 Cody opening gifts on his 8th Easter. 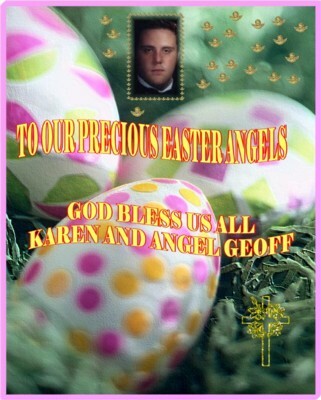 This is a loving Easter gift from CindyJo. 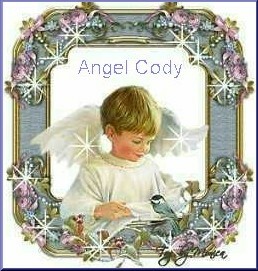 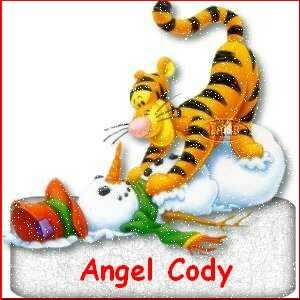 And continue to Happy Birthday Angel Cody! 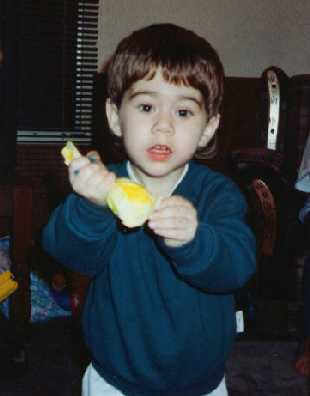 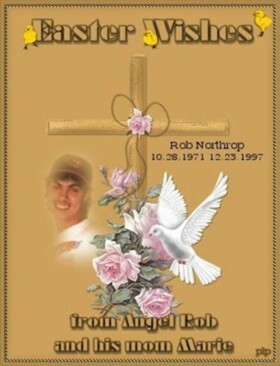 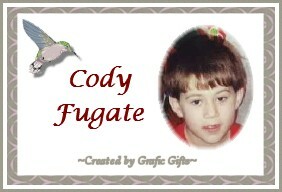 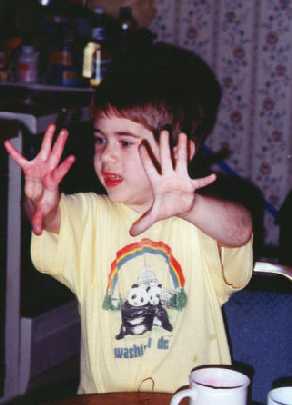 Continue to Mommy, Please Don't Cry, a book dedicated in Cody's memory by his mom.